How would you like to make money with affiliate marketing? There’s no better person to learn from than Matt McWilliams. Matt is the president of Matt McWilliams Consulting, where he helps online business owners and brands, small and large, leverage the power of partners to grow their businesses. Specifically, he teaches people how to make money as an affiliate and how to work better with affiliates. Matt has worked with companies and entrepreneurs like Shutterfly, Ray Edwards, Brian Tracy, Lewis Howes, Jeff Goins and more. Affiliate marketing is a lot more challenging than most people realize—whether you are simply trying to make extra money marketing products from others, or seeking others to promote your products and services. 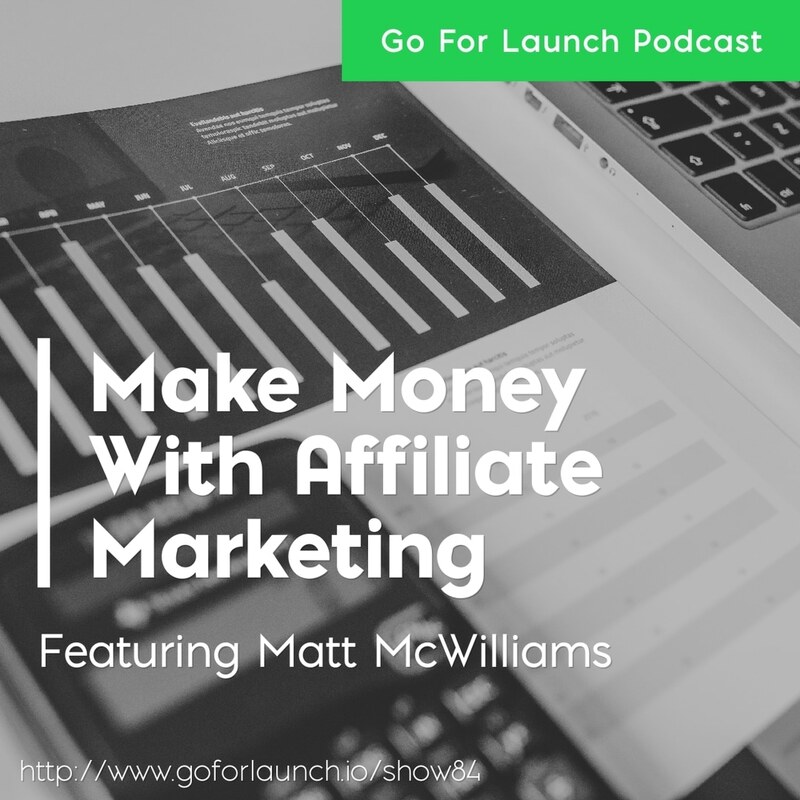 “There is an art to knowing what you should promote as an affiliate,” Matt says. He offers a free checklist and scoring system to determine if something you want to sell is worthy of promoting. Matt is a big proponent of hustling, and he shares several stories of how long it took him to get on the radar of some of his biggest clients. 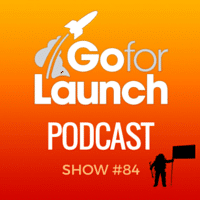 What’s more, he dives into how to charge for your time and go beyond typical hourly rates. This episode is on iTunes, iHeartRadio, Soundcloud and Stitcher. 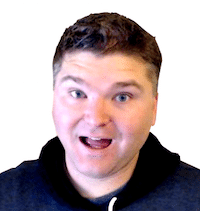 Learn how Matt used live chat to make over $2,000 in 90 minutes during Josh Turner’s launch of The Appointment Generator. 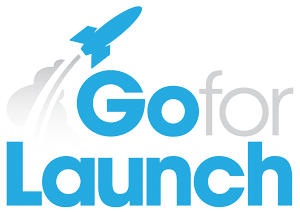 Brandon Uttley is Commander and CEO of Go For Launch, LLC, his fifth startup. He is passionate about helping others launch and grow successful businesses. When not working on his business, he enjoys spending time with his wife and two young children.